Best part about the summer season, is that there's a lot of events booked on everyones calendar. From birthday parties, to national events, or just a normal social event with your friends. 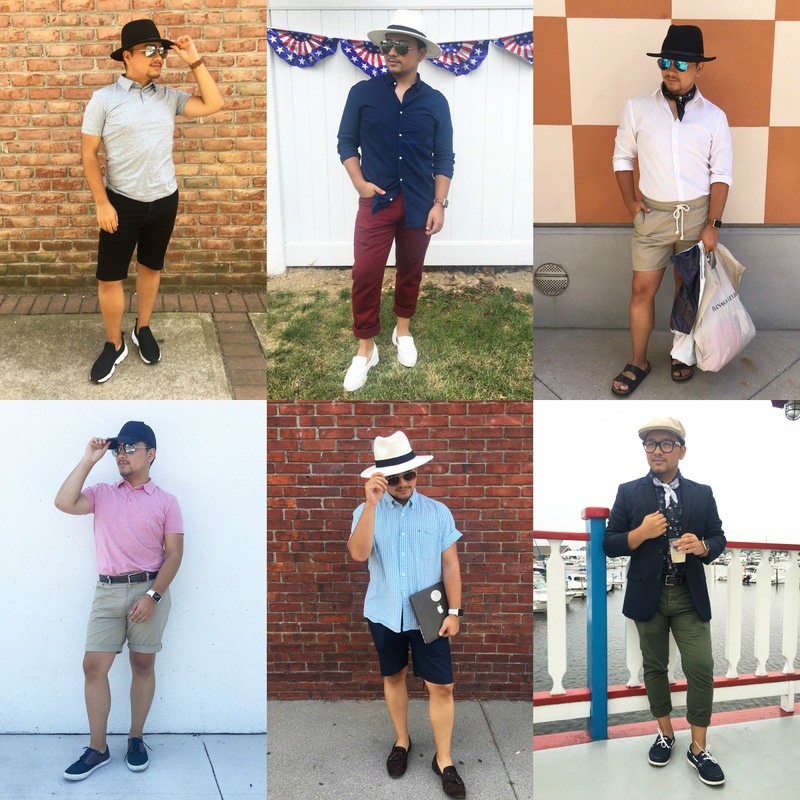 Here are some of my daily outfits from last week, from my 4th of July outfit look to a boat party I had this past weekend.